Does my Homeowners’ Insurance Cover That? Most homeowners purchase a standard homeowners’ insurance policy and rarely take the time to read it after they receive it from their agent. If they do read it, it is so complicated to understand that it looks like blah, blah, blah and blah. They may skim it to determine what kind of coverage exists if their contents are lost or stolen, or if their hot water heater leaks, but most don’t give it a thorough review. The Insurance Information Institute says that homeowners’ insurance provides coverage for the structure and contents (personal belongings), and additional living expenses if the home is unlivable because of a covered disaster like a fire, as well as liability protection against lawsuits, damage or injury family members or pets may cause to others. As a homeowner, you probably think you have a pretty good idea of everything that your insurance policy covers. You might be (pleasantly) surprised to find that the policy actually covers more than just the run-of-the-mill accidents. Here are some examples of other coverage that may be available under your policy. Granted, every policy is different, so make sure to read your policy or talk with your broker to verify what coverage actually exists. Grave markers can range in price from a few hundred dollars to several thousand. You may not have purchased the gravestone, and it doesn’t have to be on your property. 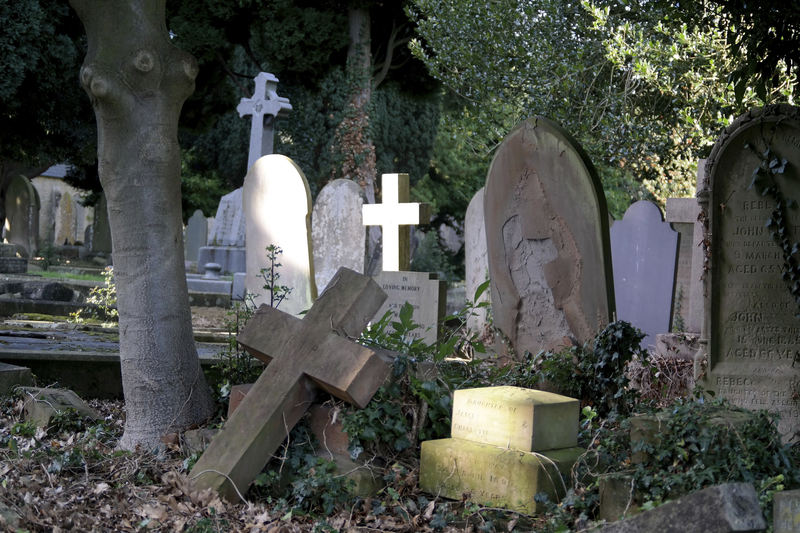 If you are the primary caretaker of a headstone and it is damaged or vandalized on your property or at a cemetery, your policy may consider it personal property and offer coverage to replace it. There is usually a sub limit on this coverage, so check with your broker. When students are away at college, their personal belongings may be covered by their parents’ insurance whether they live in a dorm room or an apartment. Proof of insurance may be required for the landlord. College-age children living in dorms away from home may have coverage for their personal belongings under their parents’ homeowners policy for theft and other covered causes of loss. This coverage is usually a percentage of the homeowners’ property coverage, and may have age limit restrictions for the student. 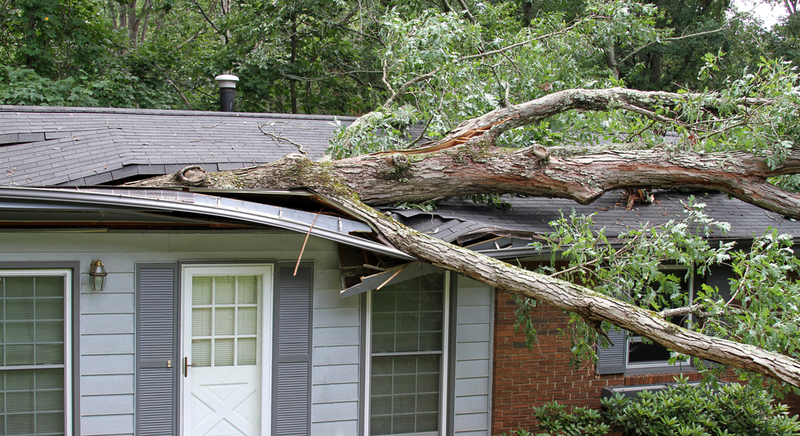 A number of falling objects are also covered by homeowners’ insurance including trees. Occasionally you hear about strange objects falling from the sky and crashing into people’s homes. These have included large chunks of ice and even plane tires. Falling objects are a covered peril no matter where it came from or what it is. If a covered event causes the food in your refrigerator or freezer to go bad, insurance may cover some of the replacement value. 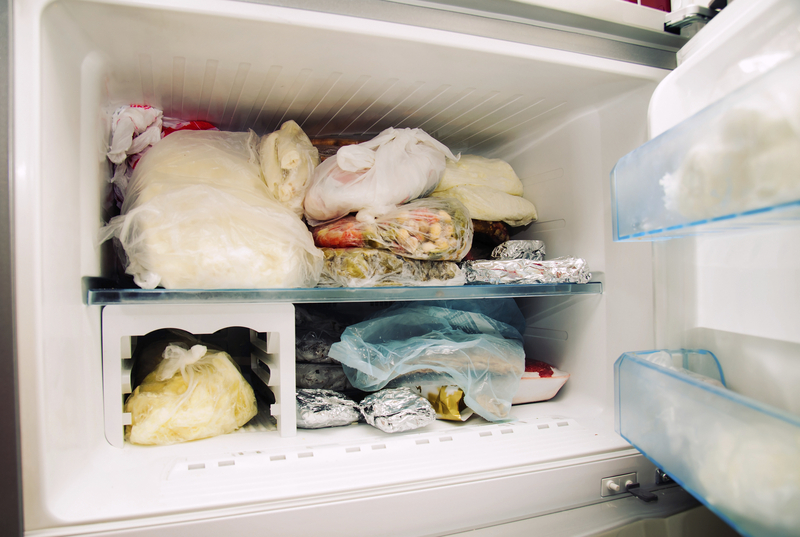 If your refrigerator or freezer loses power due to a covered cause of loss, your insurance policy will pay for those spoiled steaks and rotten milk. Coverage for groceries is usually subject to a limit of $500 (or less). If your refrigerator or freezer is old or in disrepair and causes the spoilage, this is not covered. 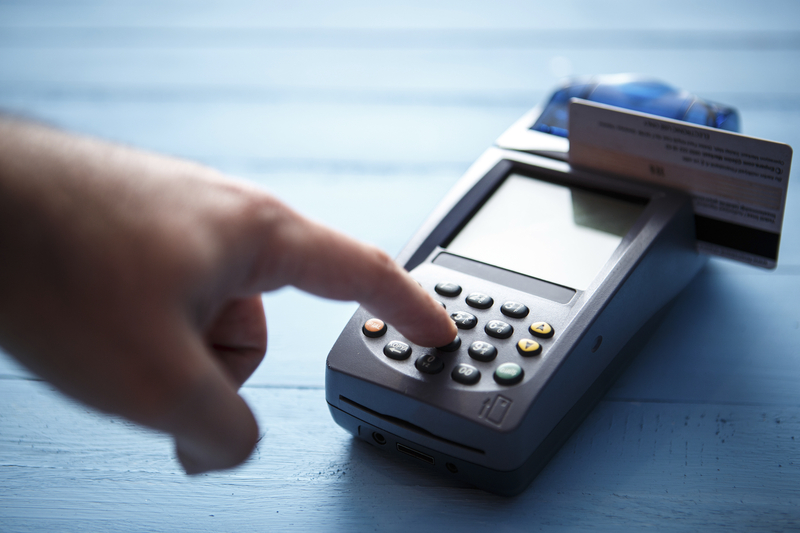 Lost or stolen credit cards, or cards used without permission may be covered, but certain restrictions usually apply. Homeowners’ insurance covers your belongings wherever you are in the world. And as part of this policy, some insurers will also provide up to $500 of coverage if your credit cards are used without your authorization. 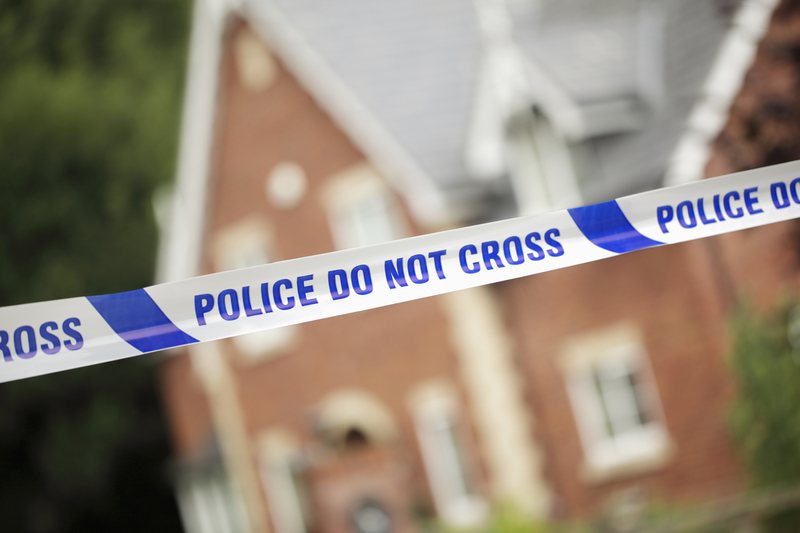 After the police and coroner leave a scene, the cost of having a professional firm handle the clean up may be covered by insurance. 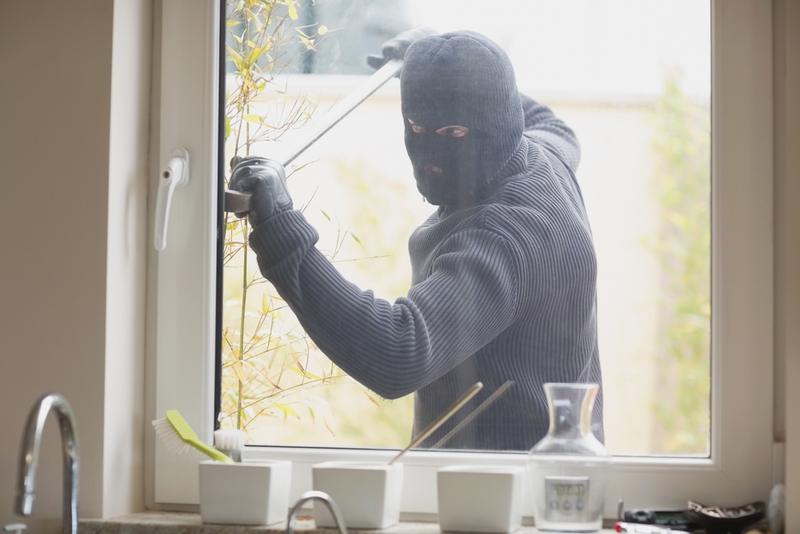 Should someone in your home fall victim to murder, suicide or an unattended death, there will most likely be some sort of trauma cleanup involved after the fact. This is another coverage that is not guaranteed to be on your policy, so check with your broker if you think this might be a future concern. 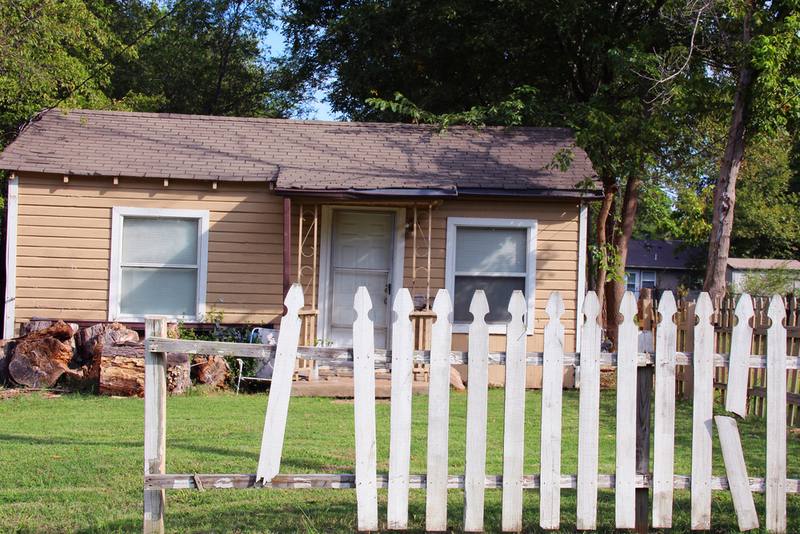 Damage to home due to poor maintenance will not be covered by insurance. Wear and tear. Over time personal property and home features wear out or become susceptible to damage. This damage is not covered. 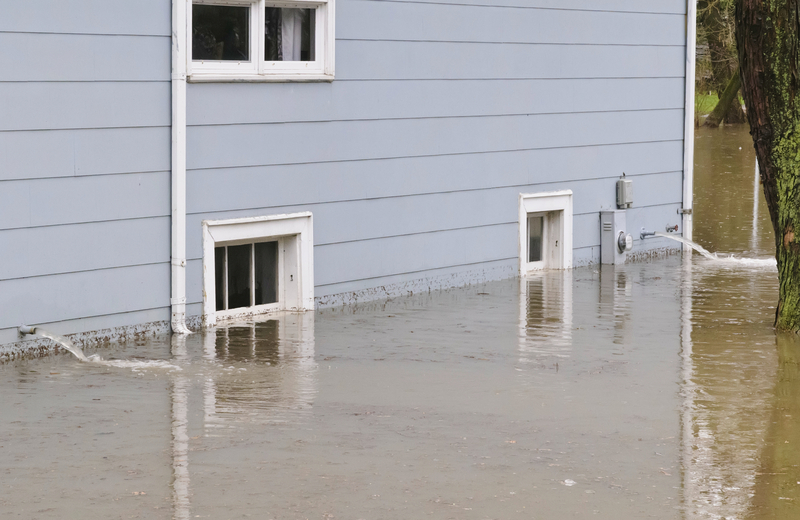 Homeowners must purchase a separate flood policy to cover damage from hurricanes or heavy rain storms. There are specific coverage limits within the flood policy. Flood is excluded under every homeowners’ policy. Coverage may only be obtained under a policy with National Flood Insurance Program or through a private flood insurance carrier. When purchasing coverage to repair or rebuild your home, make sure purchase enough to cover the full cost. A separate earthquake policy must be purchased and rates are based on the amount of risk for that area. 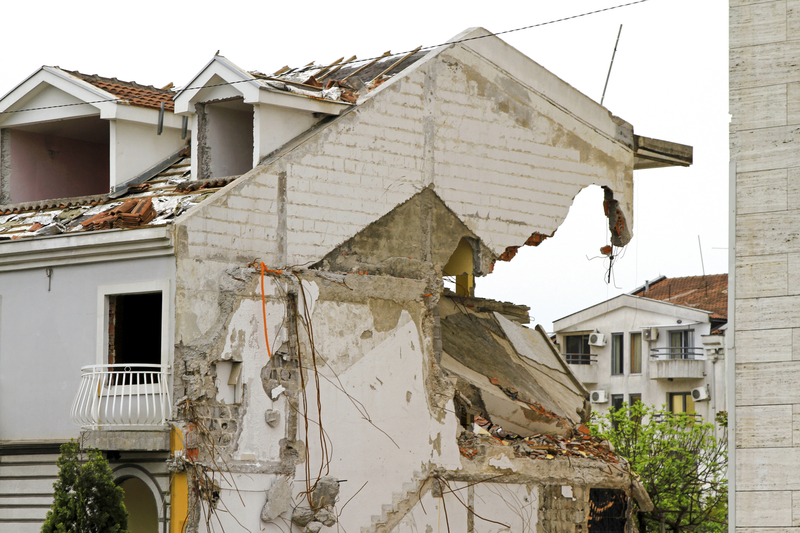 Earthquake coverage is also excluded under homeowners’ insurance policies. This coverage must be purchased as an endorsement or under a difference in conditions or earthquake policy. Most homeowners’ insurance policies can be customized to cover a wide variety of perils. Talk to your broker about your needs and to find out what special coverage may be available. This entry was posted in Business and tagged affordable, home, house, taxes. Bookmark the permalink.